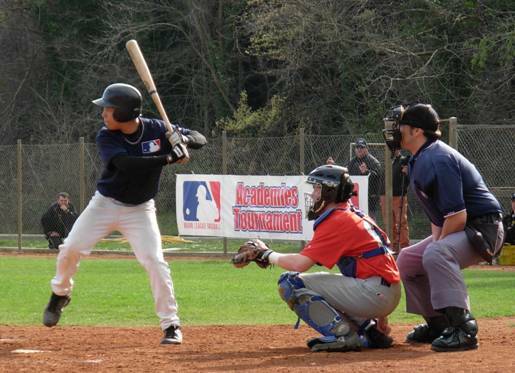 The 3rd edition of the annual MLB Academies Tournament began on Sunday at the Armin Wolf Arena in Regensburg, Germany. Six teams from the Netherlands, Italy, Germany, France, Sweden and the Czech Republic take part in the preseason event for the best youth players in Europe, which will last until Thursday. Most of the games are scheduled for nine innings or 2.5 hours. Additionally there are strict pitch counts. For example a half inning ends after 25 pitches, even if there are no outs. Keep that in mind, while looking at the scores.